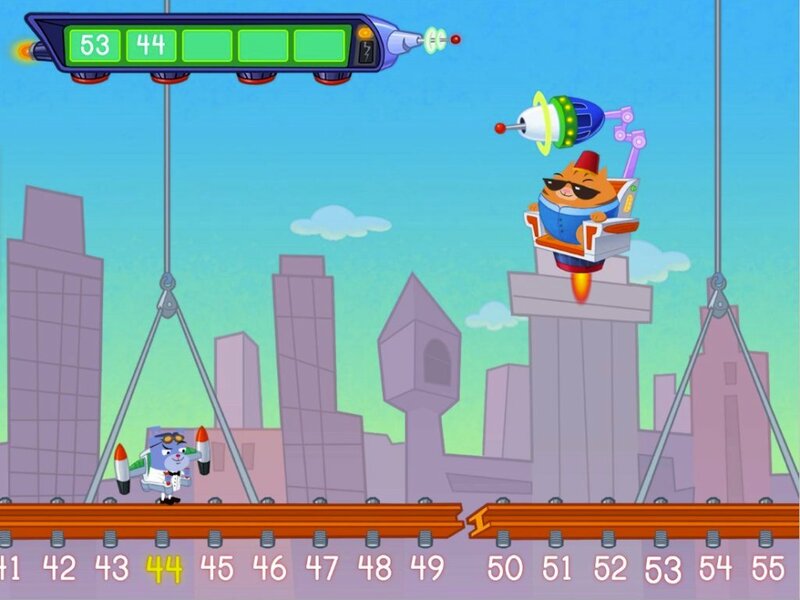 Students will practise subtraction using a number chart and create subtraction problems for other students to complete. Explain to your students that they will be practising subtraction today. Ask your students to give examples of subtraction that they see in real life. 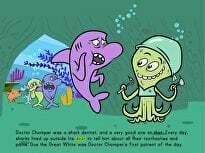 For example, when they eat apples, they are subtracting apples from the apples in their refrigerators. 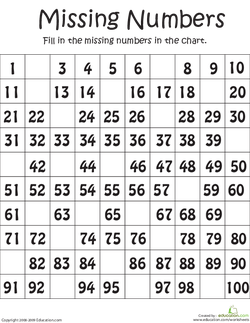 Review a number chart, and have each student complete their Missing Number worksheets. 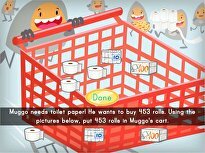 Show students how a number chart can be used to guide them with subtraction. 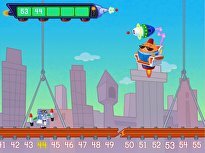 For example, to figure out 77 minus 25, demonstrate that they can find 77 on the number chart and count backward 25 spaces. 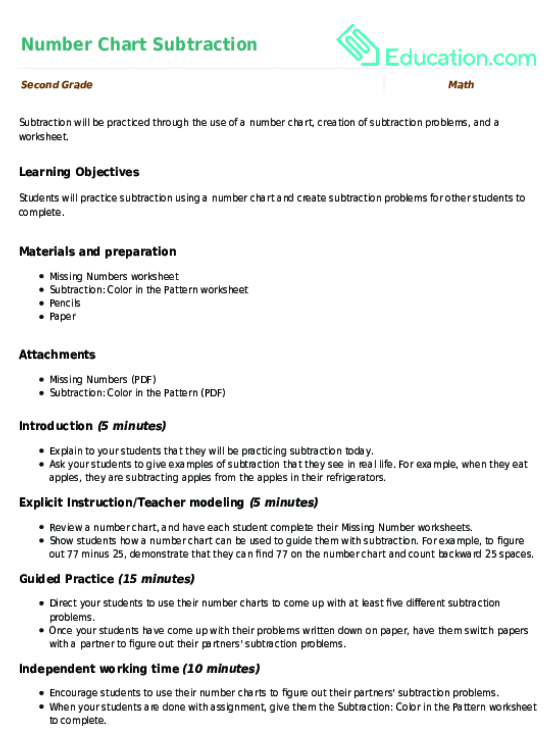 Direct your students to use their number charts to come up with at least five different subtraction problems. Once your students have come up with their problems written down on paper, have them switch papers with a partner to figure out their partners' subtraction problems. 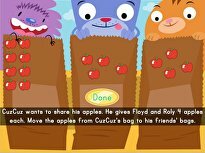 Encourage students to use their number charts to figure out their partners' subtraction problems. 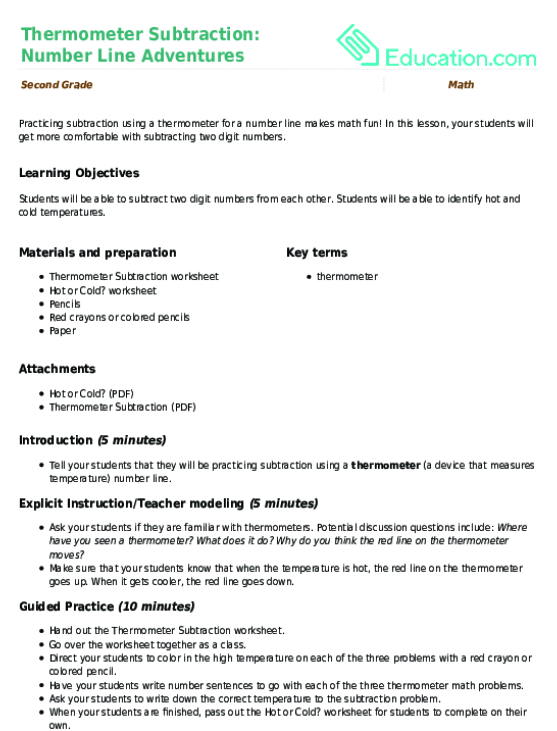 When your students are done with assignment, give them the Subtraction: colour in the Pattern worksheet to complete. Enrichment:Instruct your students to create word problems to go with their five subtraction problems. Support:Have your students partner up with another student to come up with and figure out the five subtraction problems. Assess your students by walking around and making sure that your students are accurately coming up with answers to the subtraction problems. 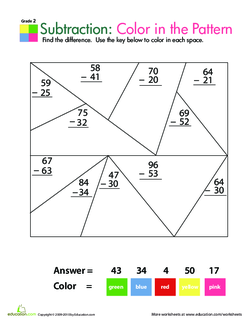 Make sure that your students have also correctly filled out their number charts. 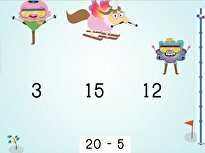 Have your students share one of their subtraction problems with the class and show how she figured it out using the number chart. 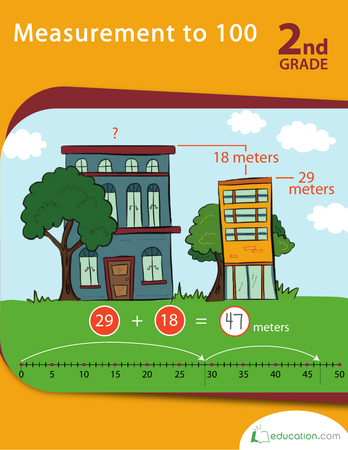 This worksheet teaches your child how to use a number line to solve metric measurement word problems. This word problem worksheet will help your child learn how to solve maths problems by measuring values on a number line.